If you’re planning on upgrading your irrigation system, are installing one for the first time, or need a water pump for your property, then Right Water Pumps and Irrigation can help. When you contact our specialists, you can expect quality products and expert installation, along with competitive prices for your added satisfaction. We are your first point of contact for irrigation supplies in the Hunter Valley region. 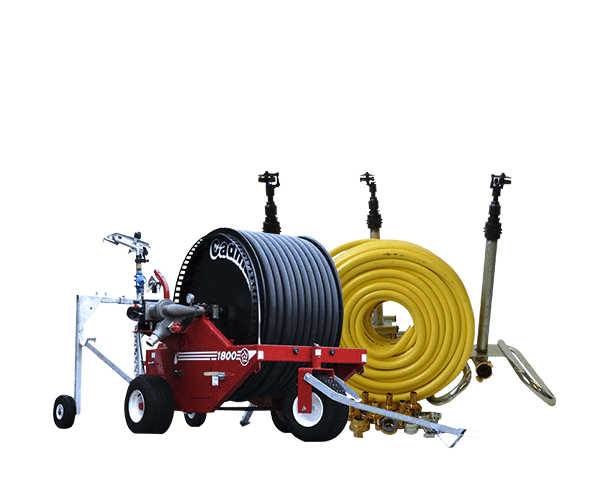 When it comes to Hunter irrigation equipment, we are the right team for your needs. Why Right Water Pumps and Irrigation? Established in 2014, Right Water Pumps and Irrigation specialises in the supply of energy and water-efficient systems for customers throughout Newcastle and the Hunter Valley. Unlike some other irrigation companies, we have a wide range of irrigation equipment, tools and services to help with any project, big or small. Call us today on 0455 928 371 for details about Right Water Pumps and Irrigation or to request a free quote. Need help with Hunter irrigation installation? Call us today on 0455 928 371 for details about Right Water Pumps and Irrigation or to request a free quote. We can help you with all of your Hunter irrigation and irrigation installation needs. Is Right Water Pumps and Irrigation Right For Me? 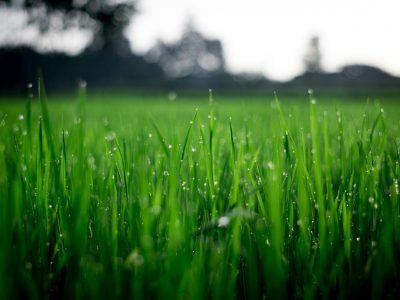 Whether you’re a small office with a garden and lawn that requires maintenance, a home wanting cleaner drinking water, or a large farm on a commercial scale, we have the irrigation supplies for you. If you know exactly what your needs are, or prefer one of our specialists to take a look at your site to give you an idea of what we can achieve, we can help. We also provide an emergency on-site service, so just give us a call today for more details. Call us today on 0455 928 371 for details about pump sales in the Hunter Valley or to request a free quote. 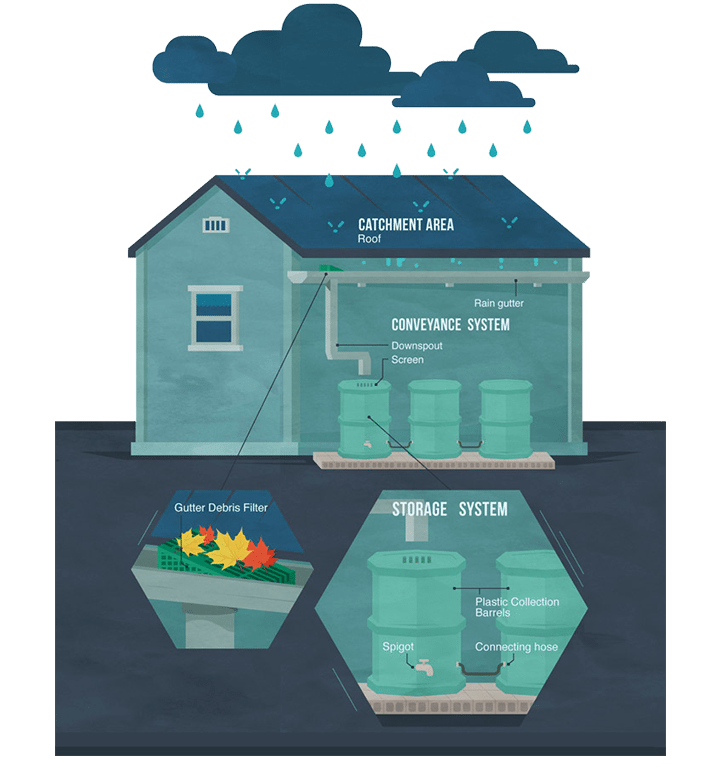 Which Irrigation Companies can help with water pump and rainwater harvesting? 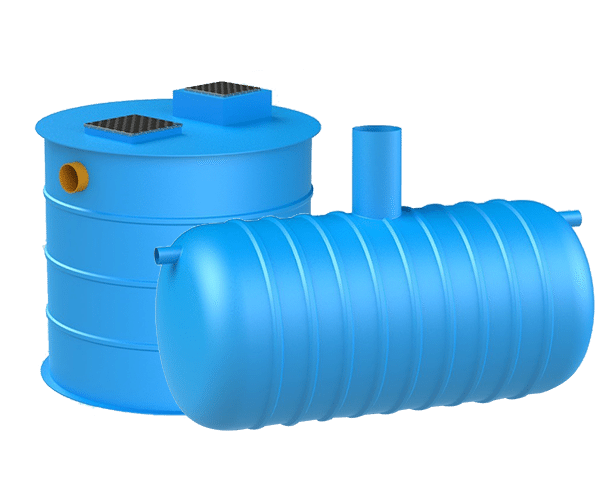 At Right Water Pumps and Irrigation, we provide a range of quality pump solutions throughout the Hunter Valley, supplying and installing all sizes of pumps for our customers’ convenience for your rainwater harvesting needs. With fast turnaround times and affordable prices guaranteed, we can provide whatever you need – from large irrigation pumps to smaller house supply systems. Our expert team can also service any model of pump, so if you’re having issues with your existing system, just give us a call. Meanwhile, if it’s an urgent issue, we offer an emergency after-hours service for house supply systems, so don’t delay if you need our help. We can also help with water pump repair and water pump leak issues. As a locally owned and operated family business that is committed to providing a reliable service, we supply our customers with a wide range of quality brands, so whatever you’re after, we’re sure to have it. 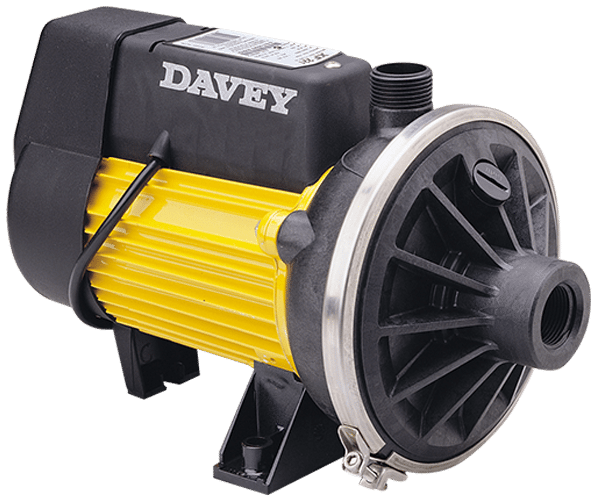 When you buy a pump from Right Water Pumps and Irrigation, you can always expect a durable and efficient product that’s built to last. ● Rural fire protection systems. ● All types of water treatment including – House supply filtration, Automatic media and/or disc filtration, first flush, UV treatment systems, manual filtration systems, pool filters and chlorinators. There are a number of different irrigation systems depending on what your needs are and the scale of the project. 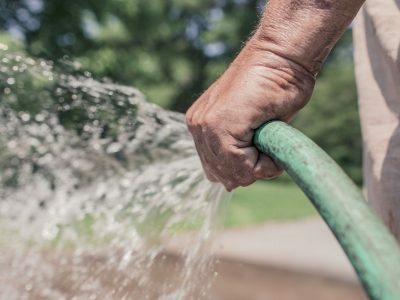 Whether you’re planning a small or a large-scale landscaping project, when it comes to irrigation, Right Water Pumps and Irrigation can do whatever you need. Working for domestic and commercial customers in the Hunter Valley, we offer a full set of professional services at a competitive price and can handle jobs of all sizes. Our experienced team can supply and install a quality new irrigation system or replace or repair your existing system as required. We can do everything from sprinkler system design, right through to irrigation installation and installing the water tank, to carrying out upgrades or servicing on your existing equipment. 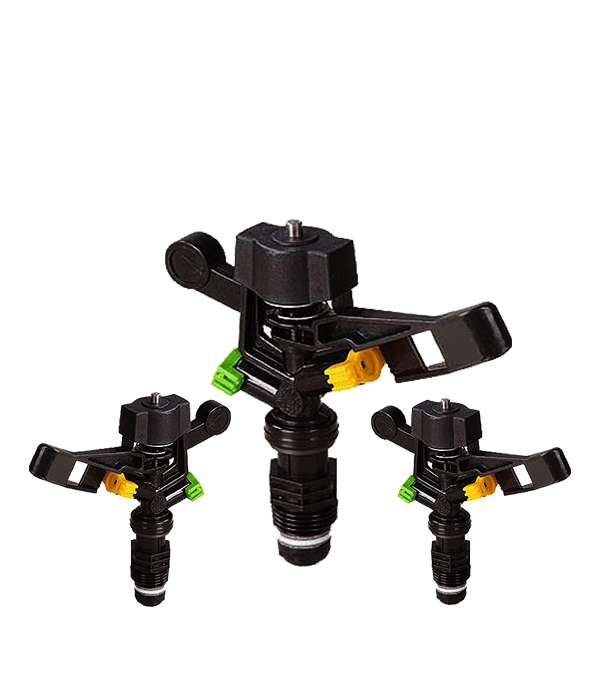 Right Water Pumps and Irrigation works with commercial customers in the Hunter Valley, delivering a fantastic selection of sprinkler irrigation products and services for a competitive price. Tackling projects of every size and style, we are a sprinkler company with a difference, catering to each customer’s needs to ensure you always get exactly what you need. With free quotes, on-site visits and fast, friendly service guaranteed, Right Water Pumps and Irrigation is the perfect sprinkler company choice for all types of water irrigation work, including sprinkler system design and installation in the Hunter Valley area. At Right Water Pumps and Irrigation, we specialise in providing superior water-efficient solutions for gardens and lawns and can transform your landscape with our professional products. We can also supply and install pond and water feature pumps, as well as standard water irrigation systems, which will keep your landscape healthy and green. We are the irrigation specialists when it comes to your water irrigation needs. 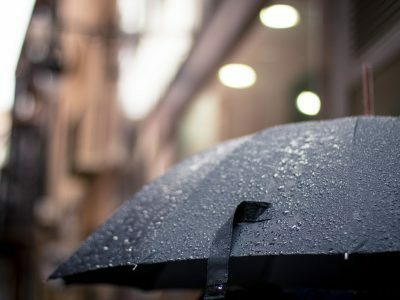 Whether you’re looking for a long-term or temporary irrigation solution for your commercial premises, just get in touch with Right Water Pumps and Irrigation for everything you need. We guarantee affordable prices and excellent service for all irrigation equipment needs, all the way. Call us today on 0455 928 371 for more details about our landscape irrigation services in the Hunter Valley or to request a free quote. Can You Help Me With My Agricultural Irrigation Needs? If you’re looking for professional and affordable agricultural irrigation services in the Hunter Valley, then Right Water Pumps and Irrigation is the perfect choice. We offer a range of effective solutions for our customers’ convenience, including travelling irrigator sales and servicing. This means we can visit your site at your request to supply new equipment, or we can service what’s already there. Whether you’re fertilising fields, watering soil or require a ready supply of fresh stock water for your livestock, we can ensure that you get exactly what you need at the most competitive price. With years of experience in the irrigation trade, you can always expect reliable and efficient services from our dedicated team. From providing new systems to repairing your existing equipment, Right Water Pumps and Irrigation will always have the best solution. 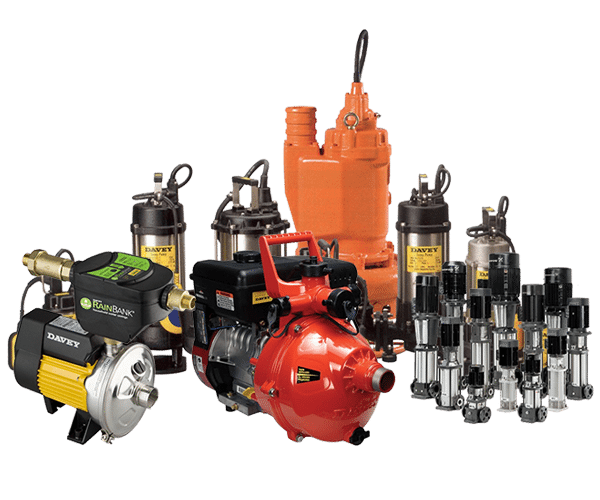 We can assist with diesel engine drive pumps, K-line irrigation systems, main lines and hydrants (plus installation), fertigation and dosing systems, stock water systems and vineyard irrigation systems. Contact us today on 0455 928 371 for a price guide, a free quote, or to request a site visit for your Hunter irrigation services and needs. Which Irrigation Companies Help with Industrial Irrigation? Whether you’re constructing a road, working on a building site or have any other project on the go, Right Water Pumps and Irrigation can assist with all of your industrial irrigation requirements. With more than 15 years’ experience in the trade, owner-operator Ben has worked on a wide range of projects and has the skills to deliver fast and efficient services you can trust. With fast turnaround times guaranteed, Right Water Pumps and Irrigation also offers same-day services as required and is committed to providing a high standard from start to finish. Call us today on 0455 928 371 for more details about our industrial water irrigation equipment, supplies and services in the Hunter Valley or to request a quote.